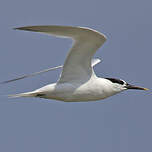 : 86 à 105 cm. 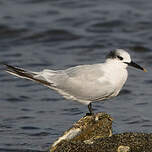 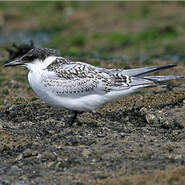 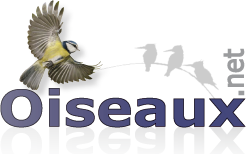 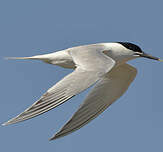 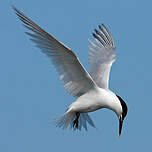 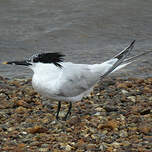 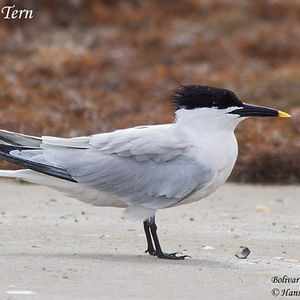 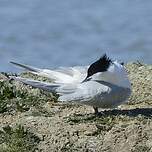 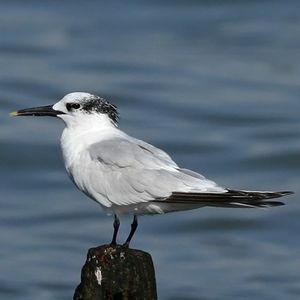 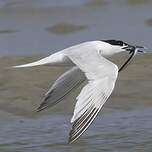 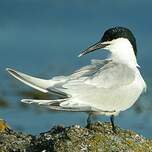 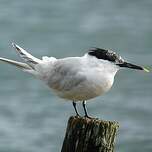 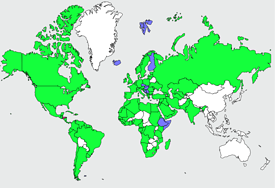 Sandwich Tern (Thalasseus sandvicensis) is a species of bird in the Laridae family. 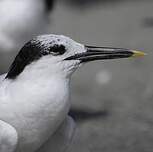 Marine Neritic : Pelagic, Subtidal Rock and Rocky Reefs, Subtidal Loose Rock/pebble/gravel, Subtidal.